View Cart “SAGE HAIR REVITALISER” has been added to your cart. Centella asiatica in Centellin Capsule has ability to heal wounds and treat skin conditions such as leprosy and psoriasis. It has been used for the purposes like wound healing, collagen disorders and scleroderma. Chirata Capsules have antidiarrhoeic and antiperiodic properties.These capsules acts as blood purifier.It is very effective medicine for pimples and acne problem.Chirata Capsules shows excellent result in case of skin infection.This medicine contains some great and very effective ingredients which is very beneficial for the skin.It also helps to give strength to the stomach and there is no known side effects of this product. 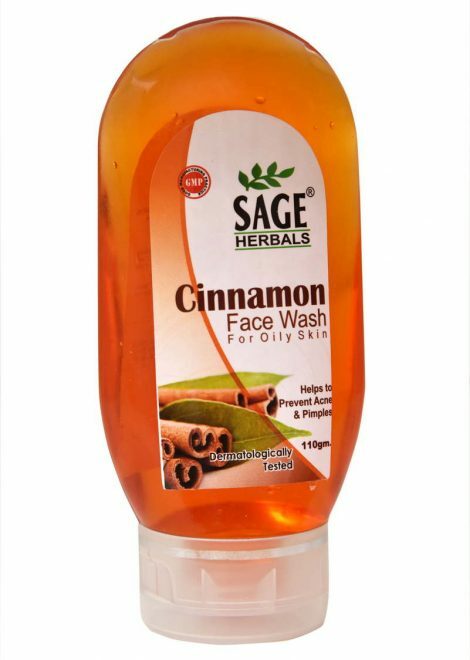 Treats acne & pimples ,Provide resistance against infection. It helps to purify the blood. Chirata Capsules is useful in acne,pimples and infected skin problem. It helps to maintain the healthy digestion. Chirata Capsules is also beneficial in fever malaria. A complete Uterine Tonic for normalisation of menses. Also useful in controling Leucorrhea.